Racing Line Developments presents CART Factor, a simulation of the CART FedEx Championship Series. 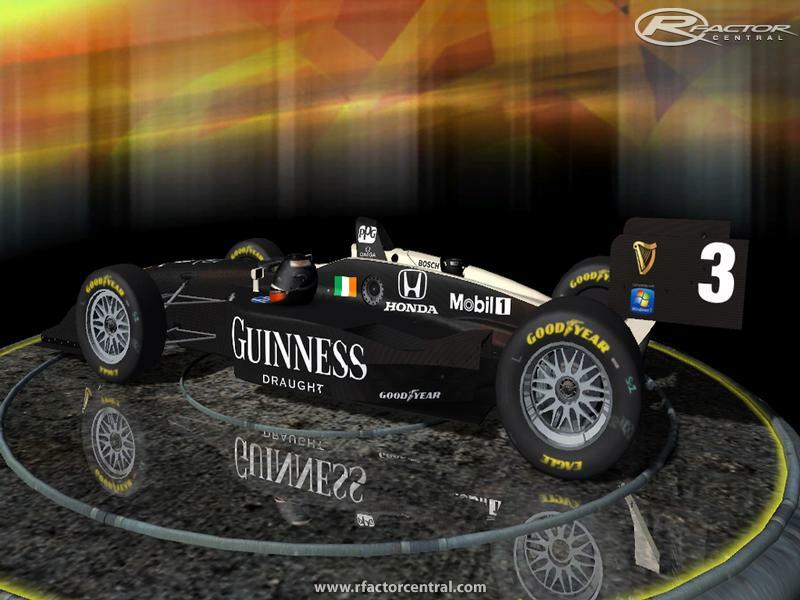 NOTE: It is recommended that you use CART Factor in conjunction with a fresh install of rFactor Lite. At minimum, if you have CART Factor: Prologue installed you must delete the "Prologue" folder from GameDataVehiclesCARTFactor. There are two different packages of CART Factor; one is just a compressed .rar archive, the other is an .exe installer. Both install the exact same files, however RLD appreciates that some users do not like executable installers while others prefer the convenience an installer provides. If you selected the .exe installer, all you have to do to install CART Factor is run the .exe and follow the wizard, inputting your rFactor directory when prompted. If you have downloaded the .rar archive, it is recommended that CART Factor is extracted to a temporary directory, and then that the files are manually copied to the rFactor directory to ensure all files are installed to the correct location. 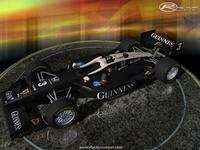 The SCART Indy 500 is coming up on May 19th! Visit racingteams.co for more information. We have been running this mod for years and it has evolved into a beautiful custom league edition of the mod. Newcomers or experts are all welcome. We are a frienndly community that can also assist with any question you may have about the mod. We also have our annual SCART Indy 500 coming up in May! See you on the track! Thanks for this great mod! One question though, will the cars from Prolouge work in the new folder? Hi, where i can find a templates ? can I ask something here??? 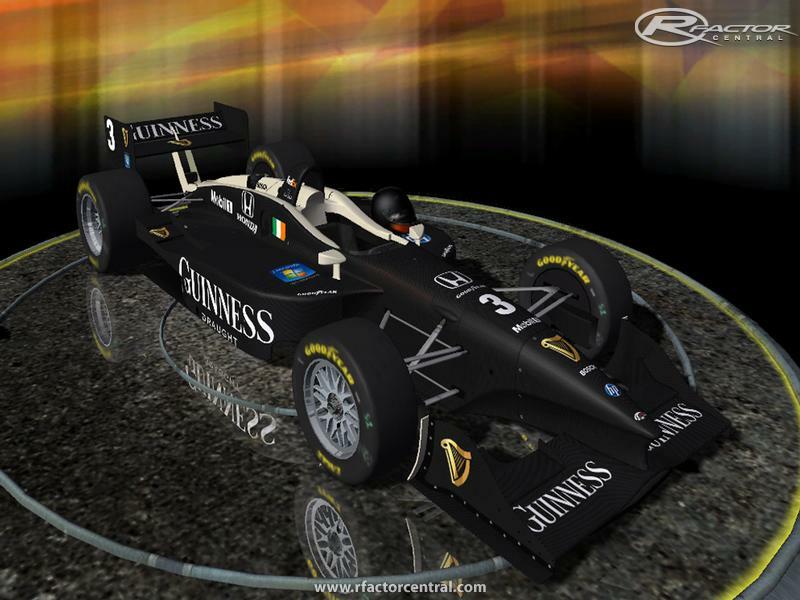 I`m trying to add the 2001 skins but when I try to install the lola cars such like chip ganassi`s car and arcierp`s car etc... I cant change the tires it appear with the with the goodyear black tires and not with firestone and OZ or BSR tires in chrome...I see it came with ..for example,LolaT98-00_junqueira.gen...where can I download that file? 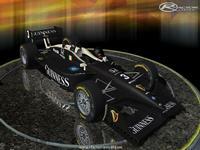 ?because I had to erase the "junqueira"part to make it at least appear, and so is the case with the arciero car and others...what can I do to make this skins like in the picture here??? Wonderful mod guys! well done! 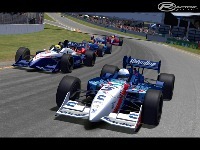 New CART 98 league with all the best cars of this amazing mod is starting right now at http://www.virtualmotorsport.n...dcd64bfbe01387ce445b6e We are very proffesional and VMS has been around since 2001. Our admin (Roman Mika) was a part of the development team and he brings us what should be an exciting championship full of fun... Register and request a car in the cart registration forum thread!